This one’s for all the mamas (and other parents) who have built a human inside of you, and after that superhuman trick, you’ve still stood in front of a mirror and doubted that your body was as it should be. 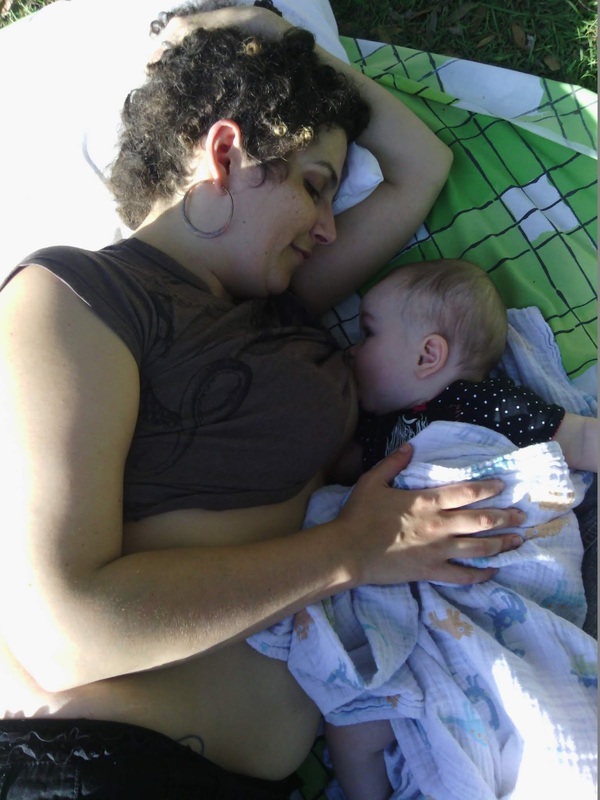 Me nursing Tzivia at 7 months. Photo by my husband.